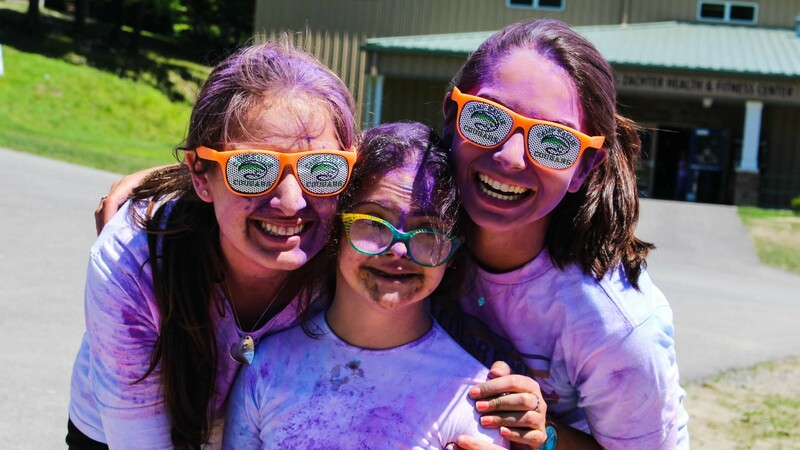 Camp Kaylie is a inclusive camp for kids of all abilities. A trans-formative experience, it plays a fundamental role in the formation of youngsters character. 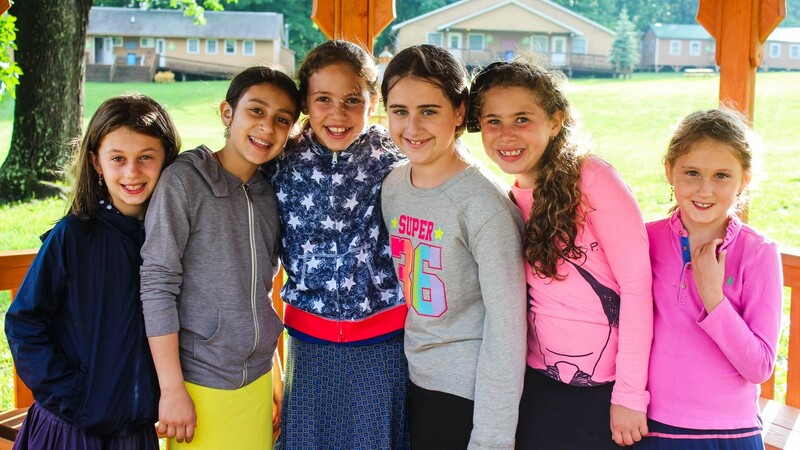 Camp Kaylie takes great pride in providing for all our campers a first-rate experience suffused with Jewish values and life priorities. We believe that the camping experience can play a fundamental role in the formation of a youngsters character. 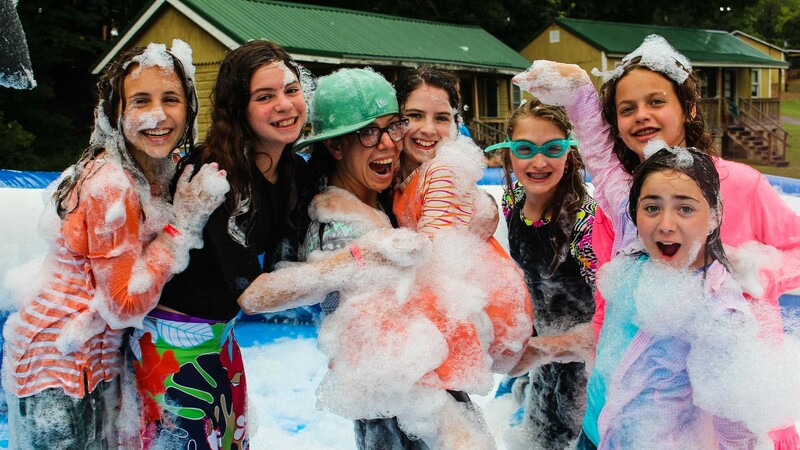 In close quarters of their cabins, bunkmates naturally learn to help each other, to look beyond first impressions, and to open themselves up to friendships and relationships, with campers of ALL abilities, that can last a lifetime. 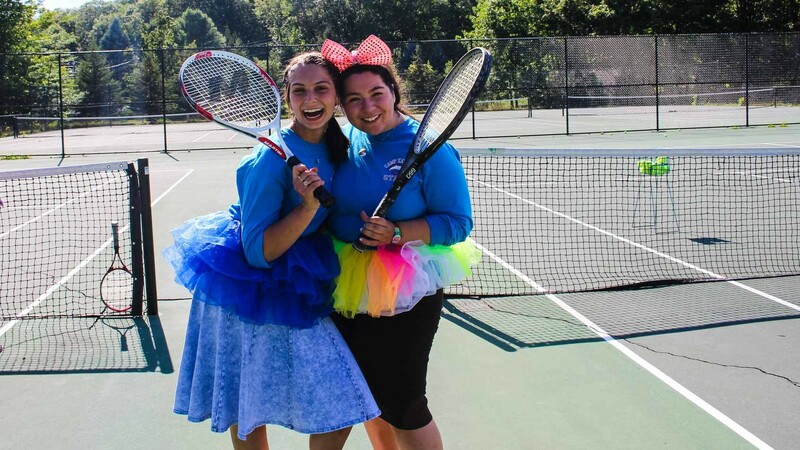 At Camp Kaylie we strive to engage our campers in a wide variety of meaningful camp programming, making camp a transformative and exciting outdoor summer experience. We have created a community defined on kindness , sportsmanship, personal responsibility and mutual respect all the while developing a campers proficiency in sports, swimming and the arts. Rabbi Eli Brazil has been the Director of Camp Kaylie since 2014. 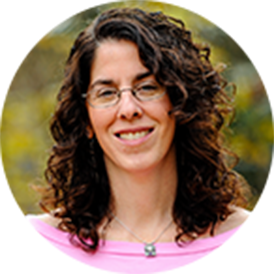 Rabbi Brazil is a leading figure in the camping industry, and has extensive experience in Camp Morasha, Camp Mesorah and as Director of Student Activities at DRS. Rabbi Brazil is additionally a hockey coach and youth leader on many levels, and has played a major role in building Camp Kaylie as the premier summer camp for children of all abilities.